It's been actually 2 years since I have made some digiscrapping kits and I missed it. I went back designing once again a month ago when I felt that sponsored blogging is coming to an end. Thankfully, I still have some talents on working on some digi designing for Artscow so I'm selling my digi stuff once again at their shop. 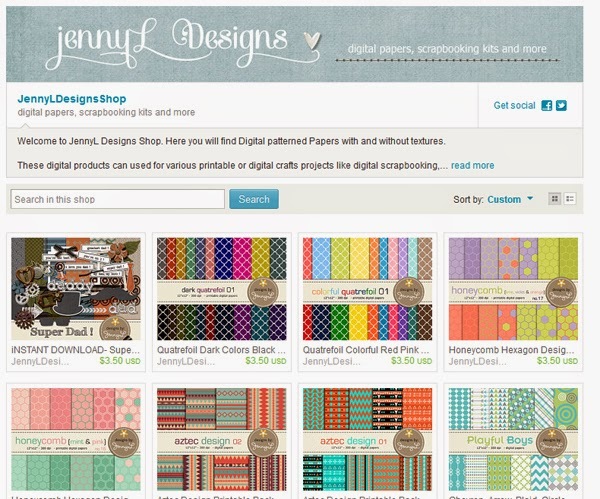 Apart from that, I opened my shop at ETSY.com where I am selling printable papers and digi kits. 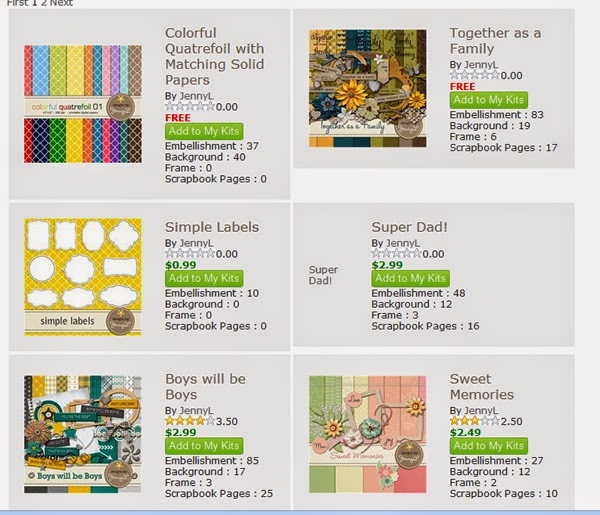 If you need some printable background papers for any of your projects like invitation, card and more you can check out my online stores.